Are you in the market for a new 5-passenger SUV that offers excellent engine performance? Do value a vehicle that offers great features inside and out? If so, then you may be interested in exploring the 2019 GMC Terrain. The all-new Terrain has officially arrived at dealerships throughout the country. Customers in the Patterson, CA area can find the 2019 GMC Terrain at Thompson Chevrolet. 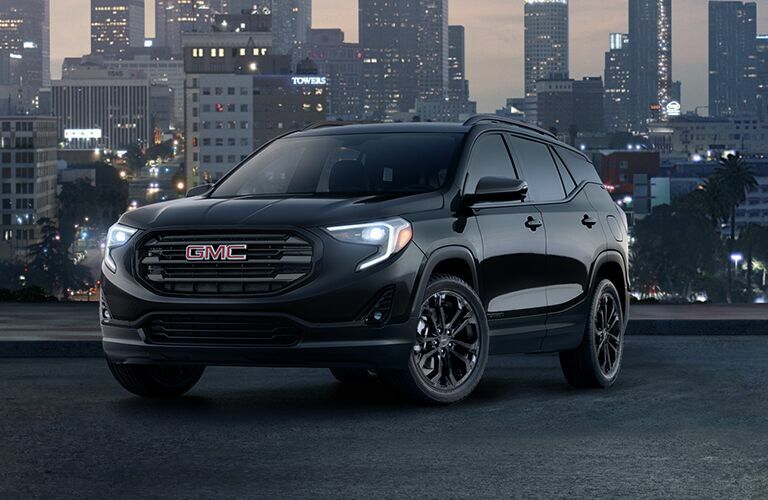 The 2019 GMC Terrain offers three unique engine options for customers to choose from. All of them offer excellent performance and fuel economy. 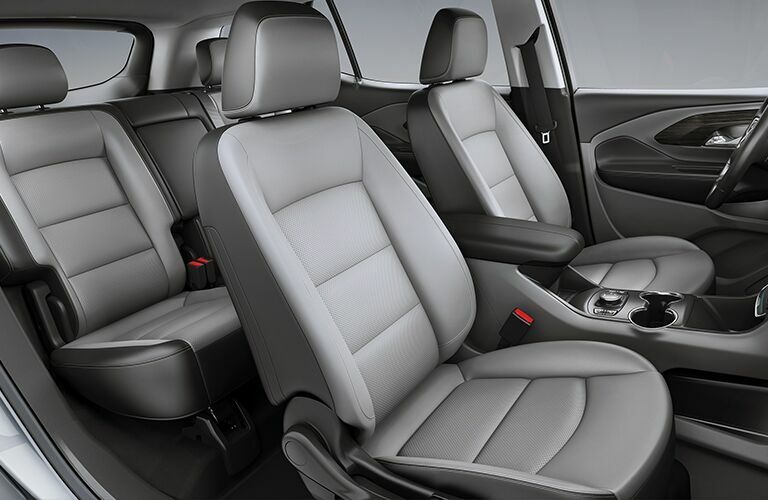 Additionally, the 2019 GMC Terrain features a versatile interior that allows customers to carry a variety of combinations of passengers and cargo. Visit Thompson Chevrolet to check out the 2019 GMC Terrain for yourself in Patterson today! The three engine options of the 2019 GMC Terrain are highlighted in the table above. As you can see, each engine offers an excellent combination of performance output and fuel economy. Additionally, the 2019 Terrain engines provide significant towing capacity for a compact SUV. 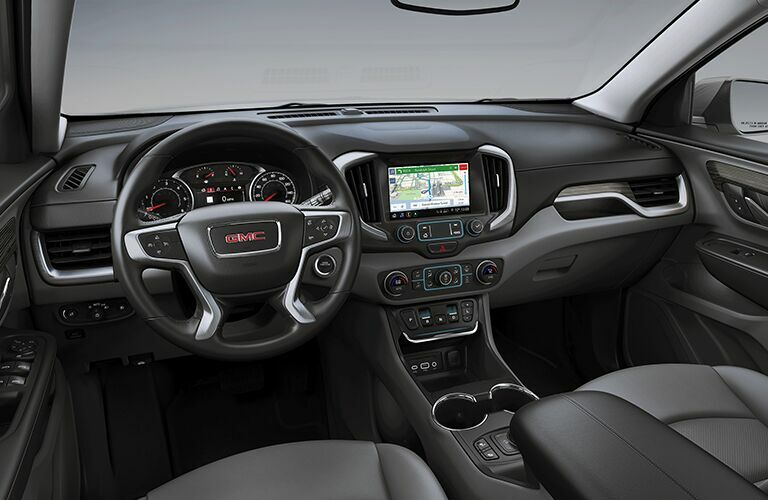 The table below highlights some of the best features available on the 2019 GMC Terrain. These features really help set the 2019 GMC Terrain apart from the competition. If you are interested in exploring the 2019 GMC Terrain’s engine options and features for yourself, then you should contact the staff at Thompson Chevrolet today! 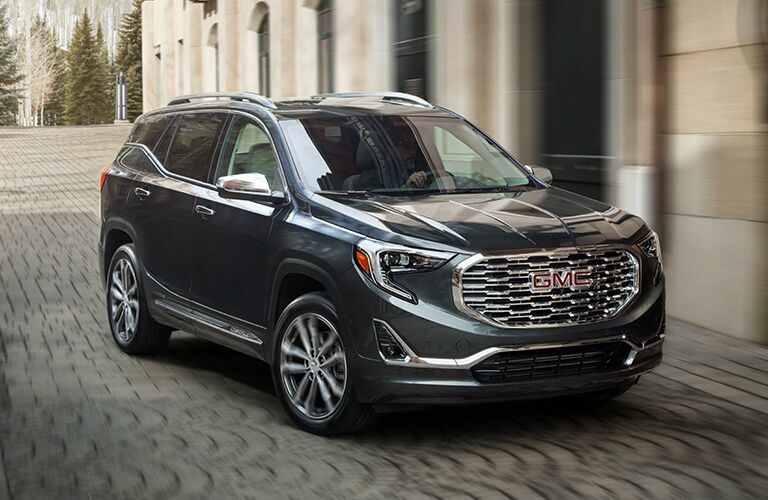 Our team is happy to answer any questions that you might have about the 2019 GMC Terrain. Visit our dealership in Patterson, CA today!